At QLC Lofts we offer bespoke dormer conversions to customers throughout Middlesbrough and the surrounding area of the North East. The dormer loft conversions we offer are perfect if you have a lower roof line, and they allow you to enjoy all the great benefits of a loft conversion even when you don’t have a great amount of head room. 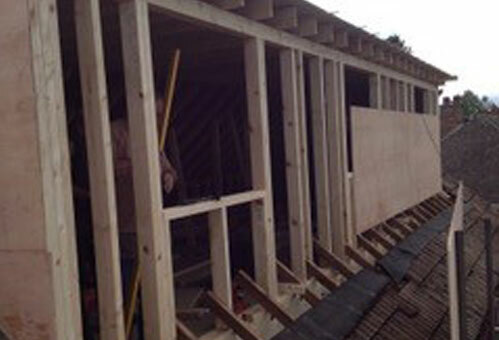 Dormer conversions are created by extending a rectangular room that extends into the existing roofline. The most popular types of dormer conversions we offer in the Middlesbrough area, is our flat roof dormer. Flat roof dormer conversions are one the most affordable conversions to have carried out and they offer a large amount of space too. Dormer conversions offer a vast amount of additional floor space and give that much needed extra height needed in lofts. That’s why QLC Lofts offer them to our customers throughout the Middlesbrough area. They offer a great visual appearance and our design team can help you plan it so it blends in with the existing exterior of your home. Most dormer conversions that we offer fall under permitted development, meaning you won’t need to seek planning permission. As dormer conversion specialists we can undertake any type of dormer conversion; no matter how big or small the project is. 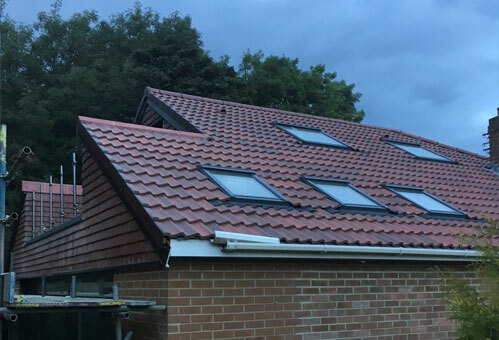 Our team at QLC Lofts will work with you throughout the whole dormer conversion process, to ensure you’re happy with each stage of the development. 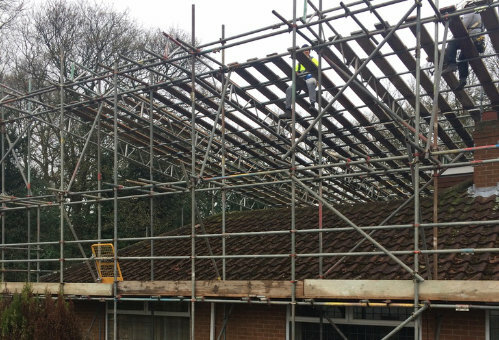 We have a team of experienced and fully trained tradesmen who are on hand to carry out a range of services from roofing tiles, to plastering and much more. If you’re planning on a dormer conversion in the Middlesbrough area, be sure to get in touch with QLC Lofts. For a number of years QLC Lofts have been carrying out professional standard dormer conversions for customers in Middlesbrough and throughout the surrounding areas in the North East. We have carried out many dormer style conversions over the years, and our team are well known for the services that they provide. 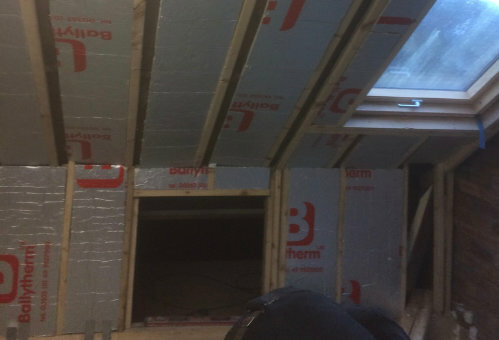 When you choose us to carry out a dormer loft conversion in the Middlesbrough area, we’ll ensure it’s completed to some of the highest possible industry standards. If you’re interested in having a dormer loft conversion carried out or need a quote for one then be sure to give us a call on 0800 043 4083.